AWESOME MAIN CHANNEL VIEWS!! 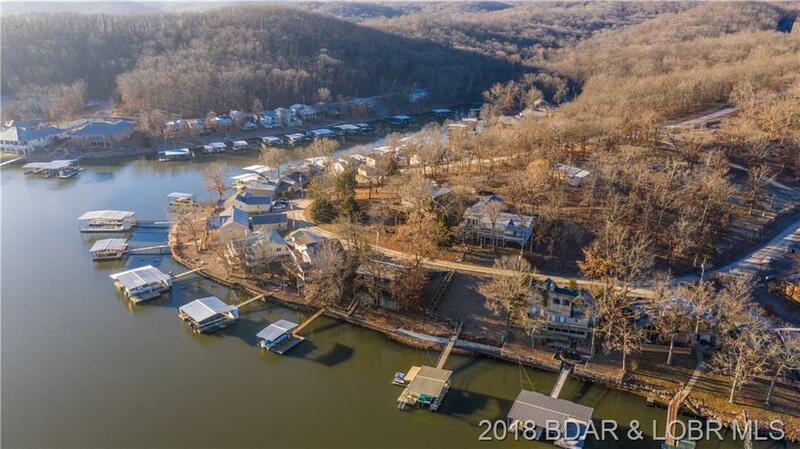 Looking for a quiet subdivision to build your dream home? 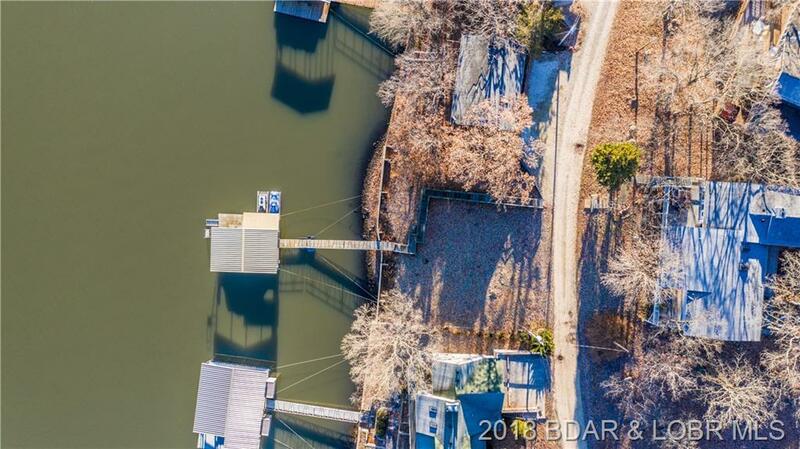 You have 89' lakefront with a Seawall, good water and undisturbed views of the Main channel. 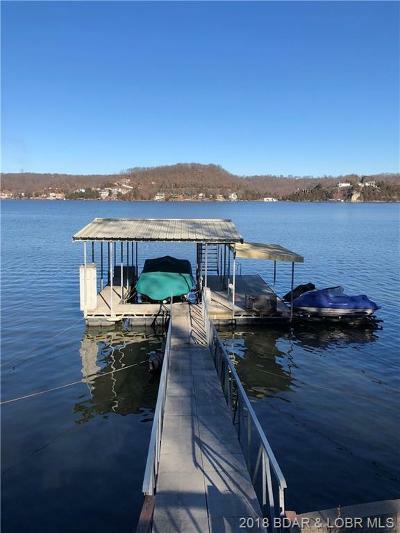 Also, a Concrete dock that comes with it (1 Boat lift and 2 PWC lifts). 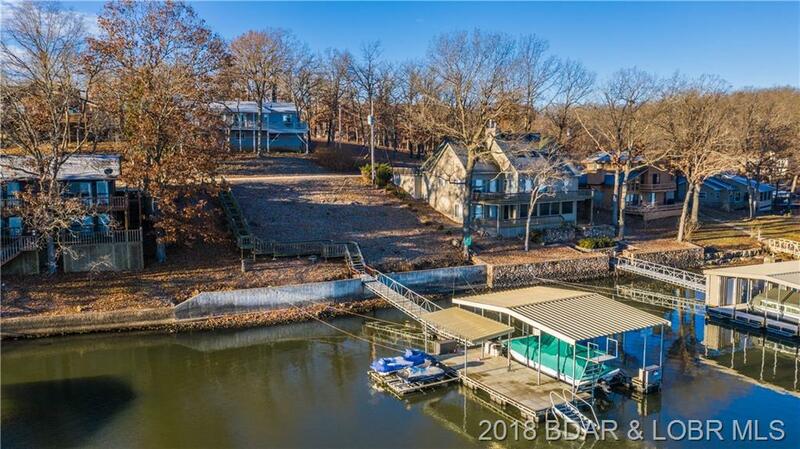 Paved roads all the way in, then about 100 feet of gravel to the lot. 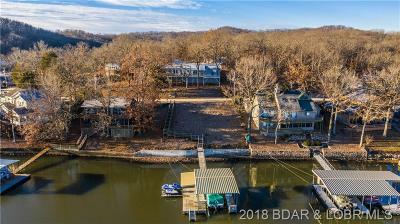 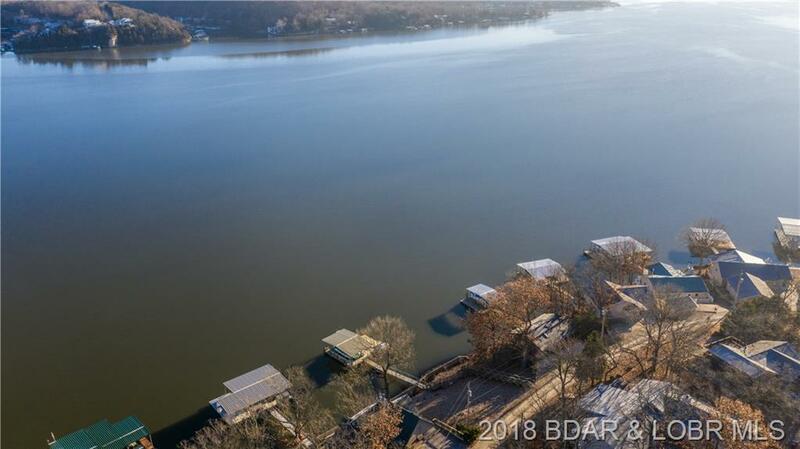 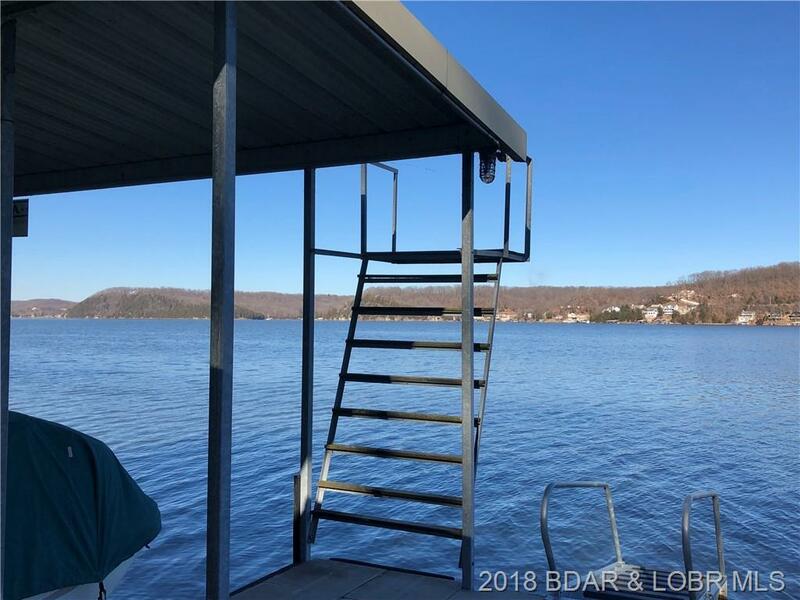 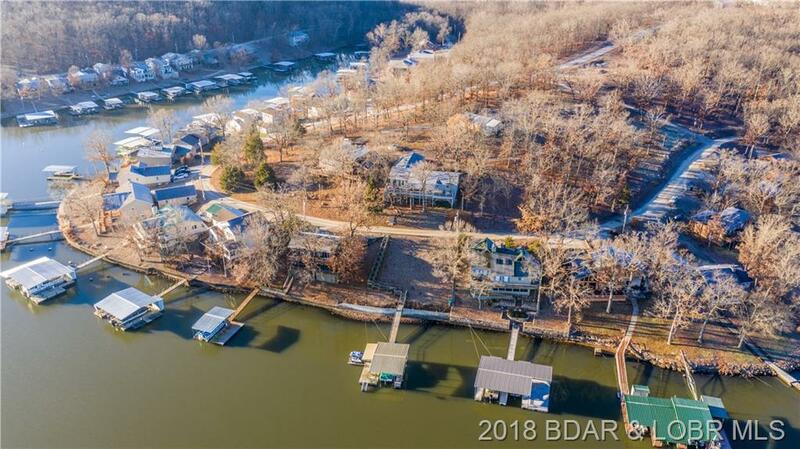 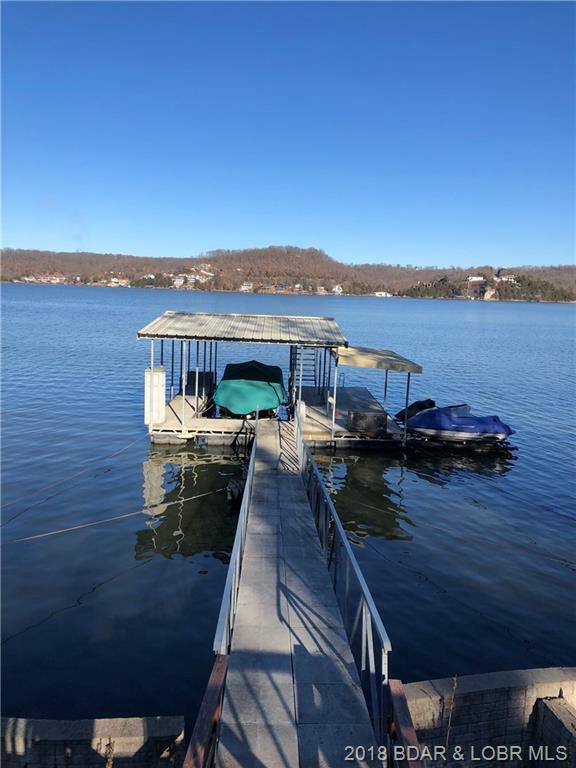 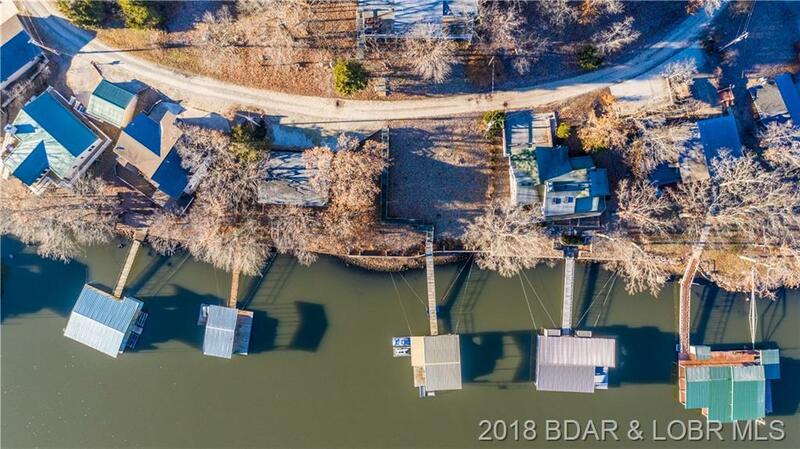 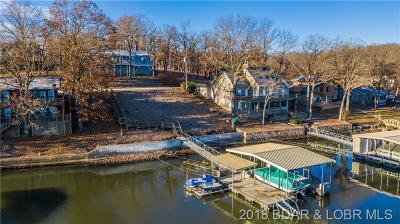 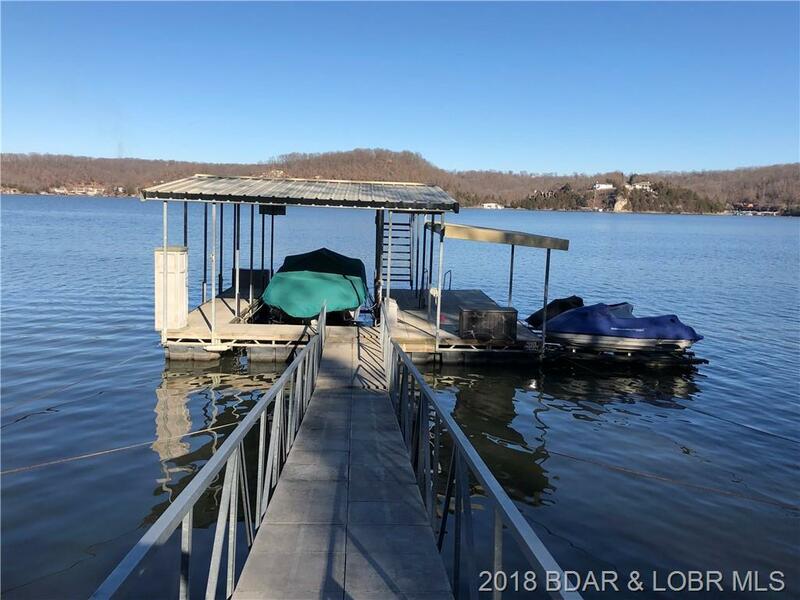 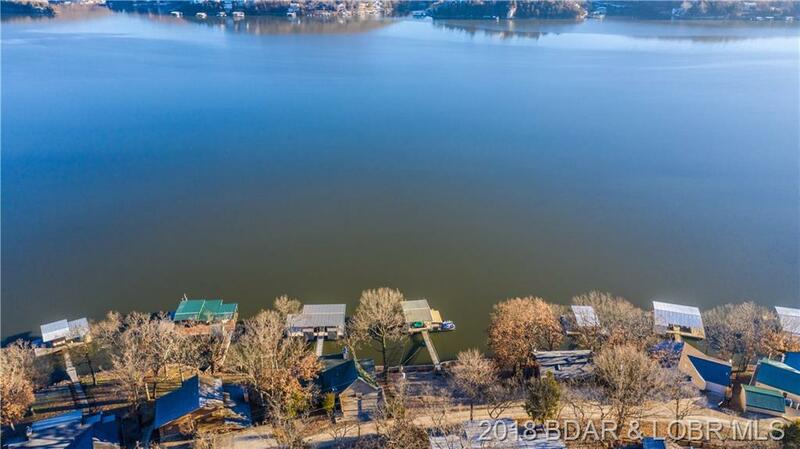 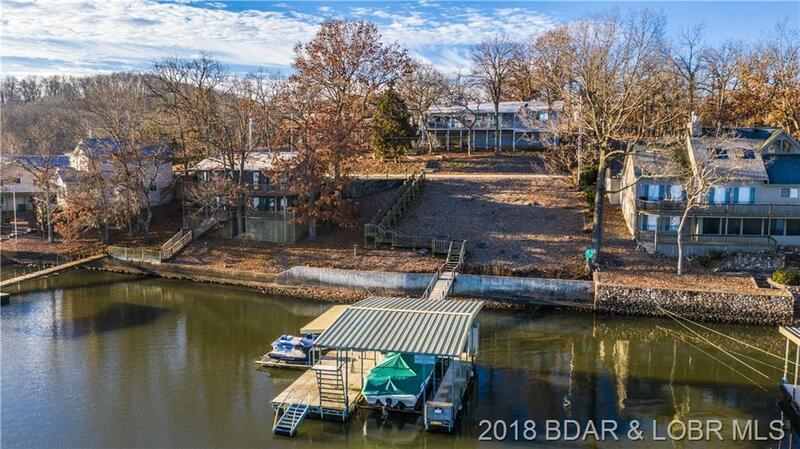 Lot has community water and electric to the Dock! 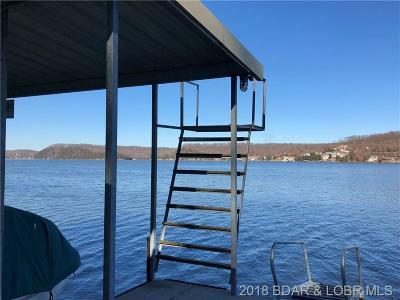 Are YOU thinking about building? 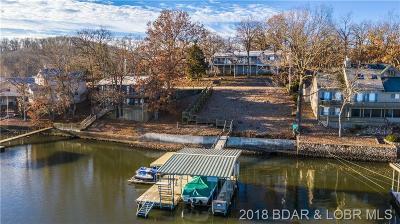 You should put this one on your list to view and envision the possibilities available to you! Directions: Hwy 5 To Hwy 7 To 7-9 (Irontown Drive) To Right On Alta, To Left At Arrowridge Dr To Friar Tuck Dr., To Right On Oakmont Rd( Storage Building At Turn), Follow To Sign On The Right For Lake-Front Lot.